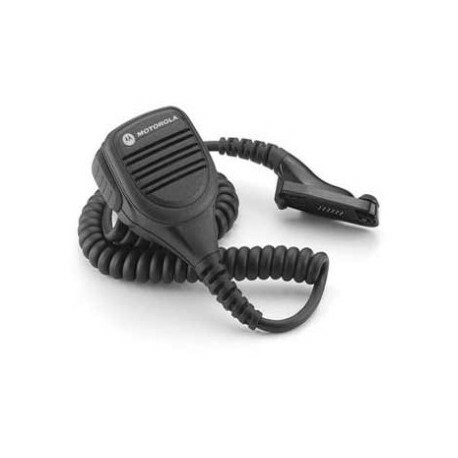 PMMN4050 IMPRES Remote Speaker Mic, NC The remote speaker microphone boasts a revolutionary IMPRES technology and noise cancellation technology that is designed to eliminate ambient noise. 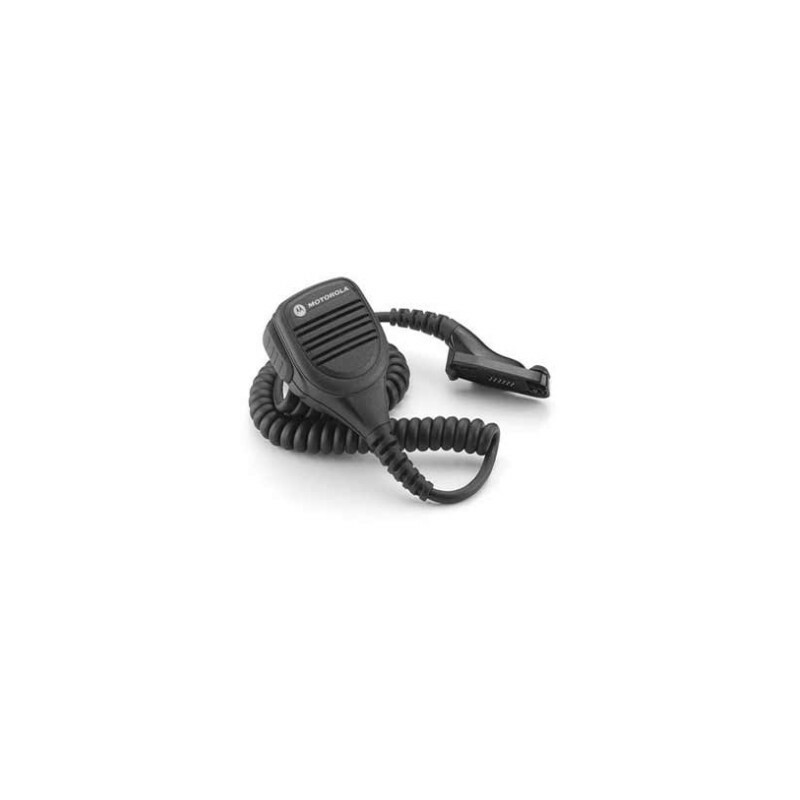 IMPRES Remote Speaker Mic, NC The remote speaker microphone boasts a revolutionary IMPRES technology and noise cancellation technology that is designed to eliminate ambient noise. 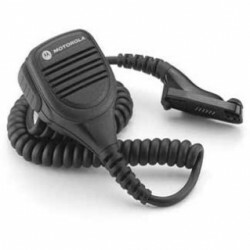 Ideal for communication in noisy environment.